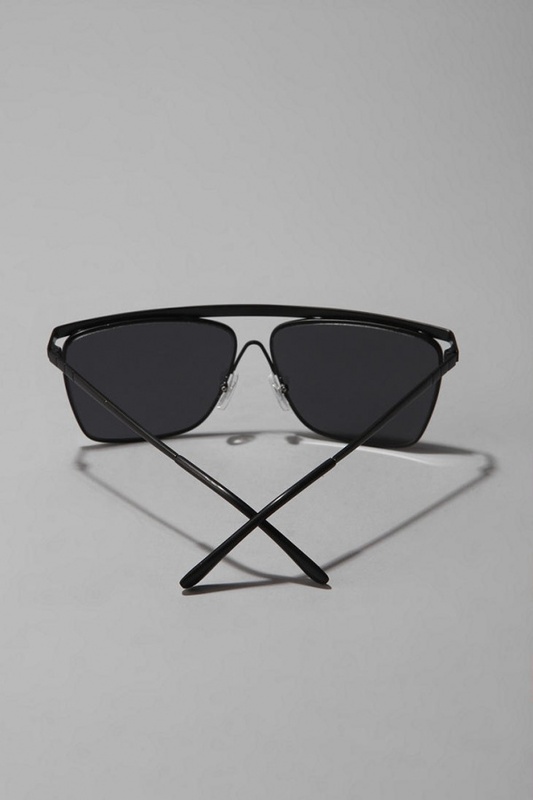 Can you kick it? 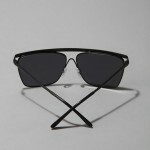 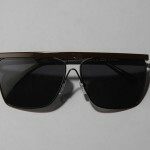 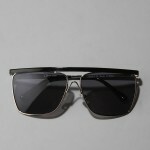 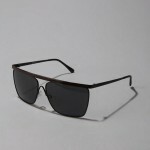 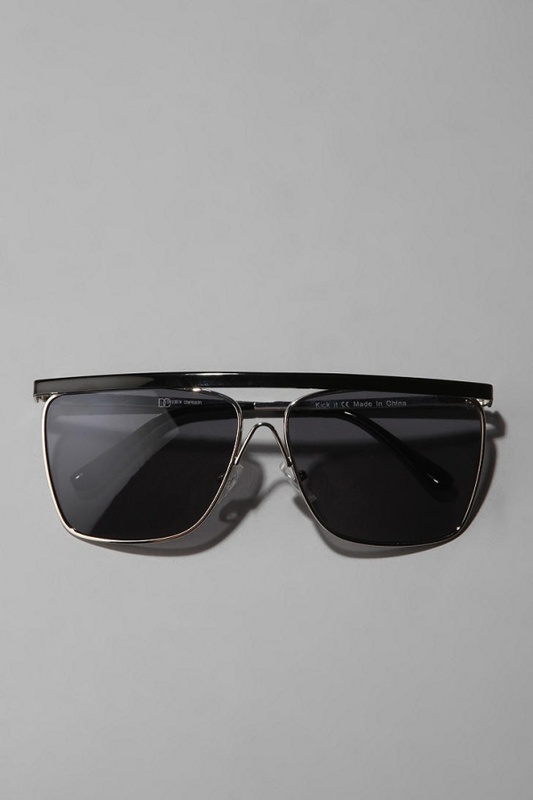 Yes you can, with these Kick It aviator sunglasses. 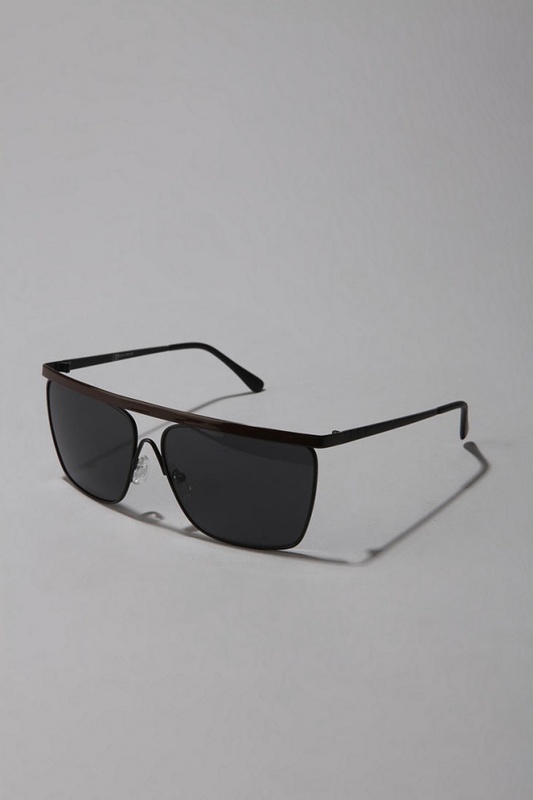 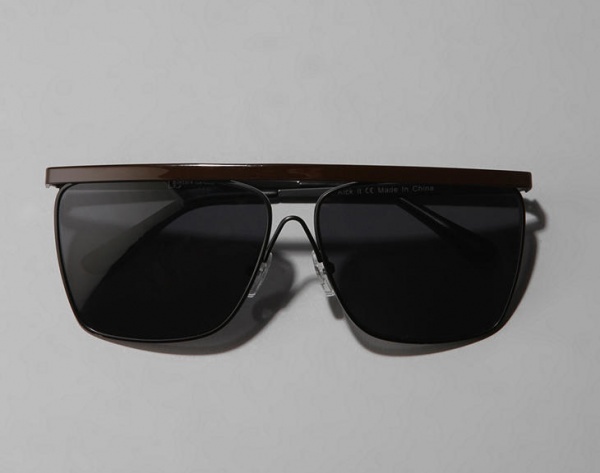 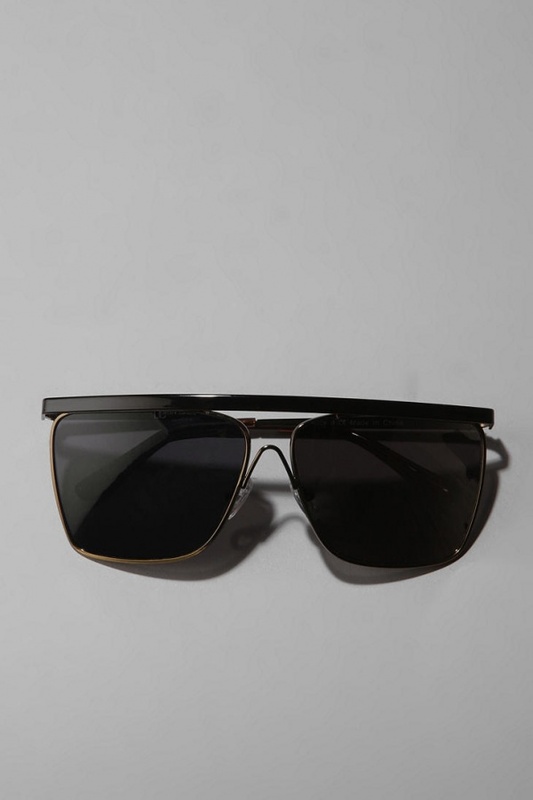 A pair of plastic aviator sunglasses, the Kick Its feature a unique bar design along the top. 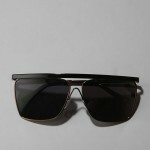 A great eyewear seat that you can just relax in, you can find the Kick It online in three different colorways.